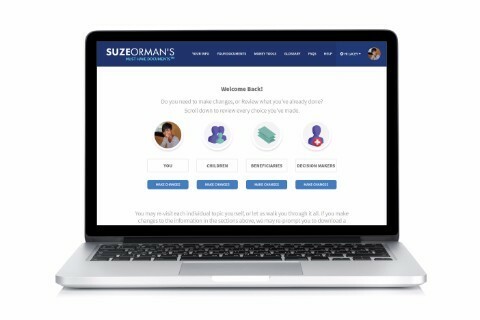 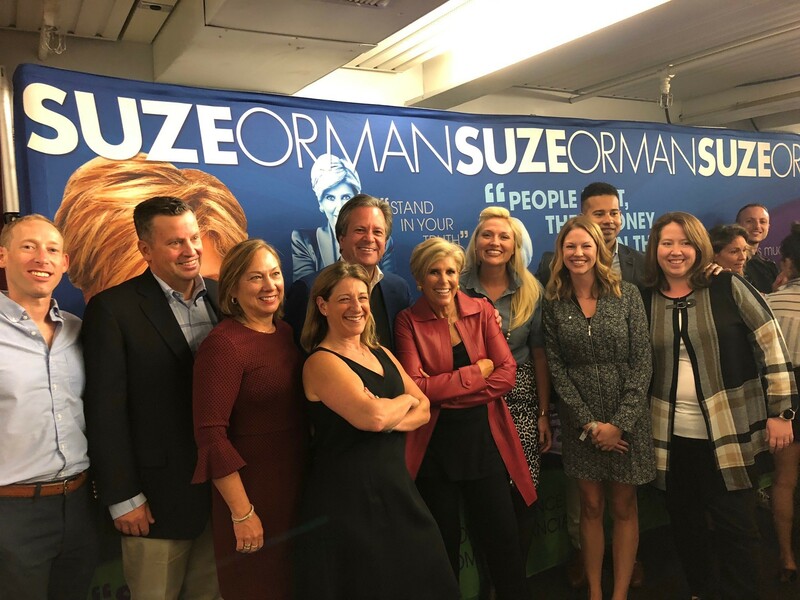 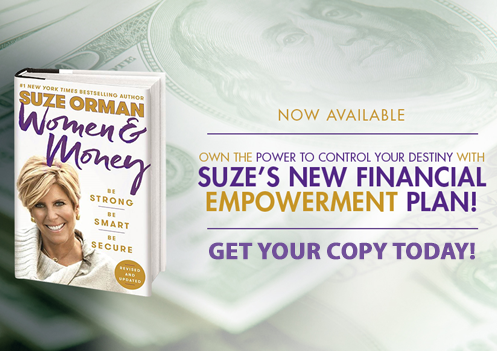 A few weeks ago, I spoke to a SOLD OUT crowd of women—just like you—who want to learn how to become financially empowered! 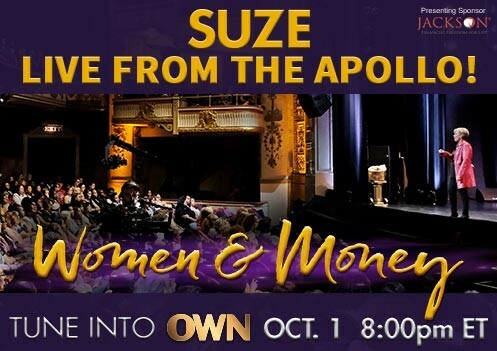 And we recorded it LIVE exclusively for OWN! 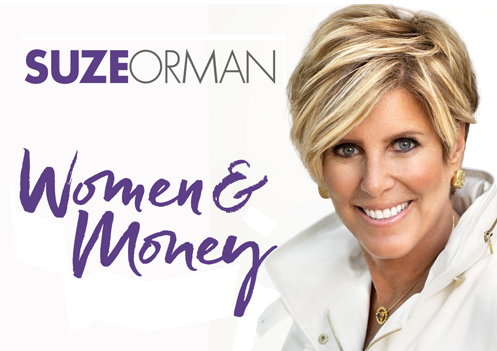 Tune in to my Women and Money Special, October 1 at 8pm ET on OWN to learn how you can live your best life.